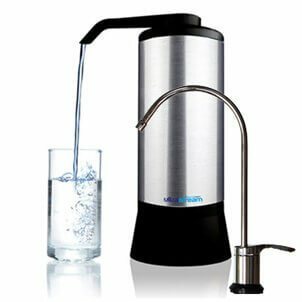 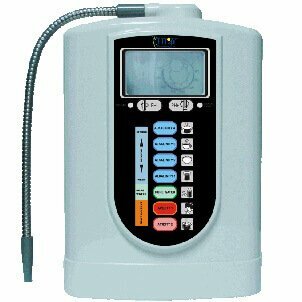 AlkaMate Filter – Now you can filter and alkalize your water wherever you go! 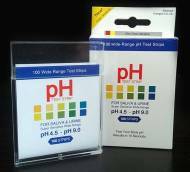 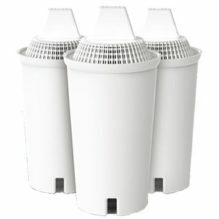 Be sure to have a new AlkaMate replacement filter on hand! 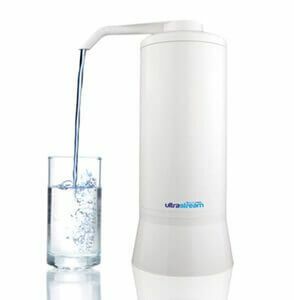 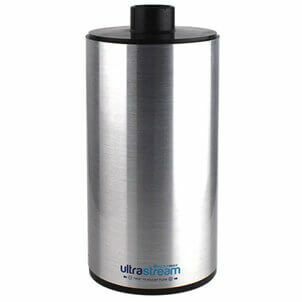 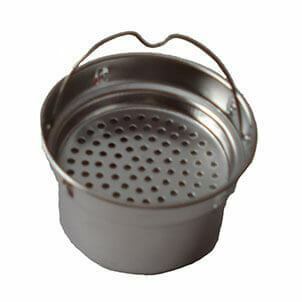 AlkaMate Filter – is made with the highest quality stainless steel to make sure you get nothing but the best filtering and alkalizing possible. 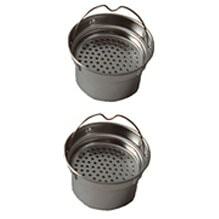 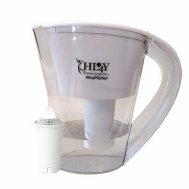 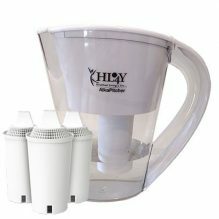 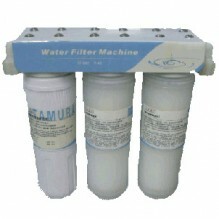 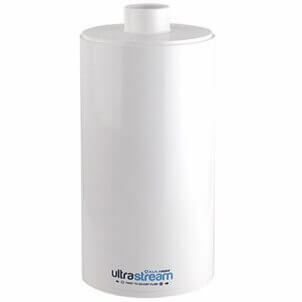 Replace your AlkaMate filter every 500L or roughly 6 months to help filter and alkalize your water! 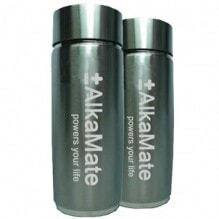 Drinking healthy filter and alkaline water will help alkalize your body.